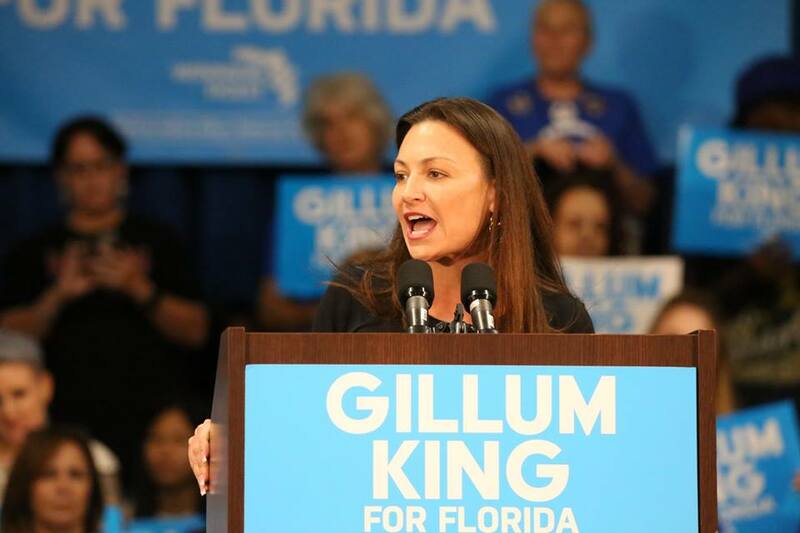 FT. LAUDERDALE, Fla. (FNN NEWS) – Recently, Agriculture Commissioner-elect Nikki Fried launched a website (nikkifriedtransition.com) announcing her full transition team as she prepares to take office as Florida’s next Commissioner of Agriculture and Consumer Services. Sheriff Demings is a native of Orlando and was recently elected Mayor of Orange County, marking him the first African-American to hold the office. He will be the chief executive over 8,000 employees with a budget over $4 billion. He also served as Orlando’s first African-American Police Chief and was elected as the first African-American Orange County Sheriff in 2008, and re-elected in 2012 and 2016. As the chief law enforcement executive in the county, Sheriff Demings manages a budget of over $280 million and 2,600 employees. Prior to serving as Sheriff, County Mayor Richard Crotty appointed him Director of Public Safety for Orange County in October 2002. He oversaw departments including the Jail, Fire, Public Safety Communications and Emergency Operations, and had a budgetary oversight of over $320 million and about 3,200 employees.